Adventures in Movies! Episode 11: We give up – AiPT! Adventures in Movies! Episode 12: Avengers month assemble! Why we gave up. 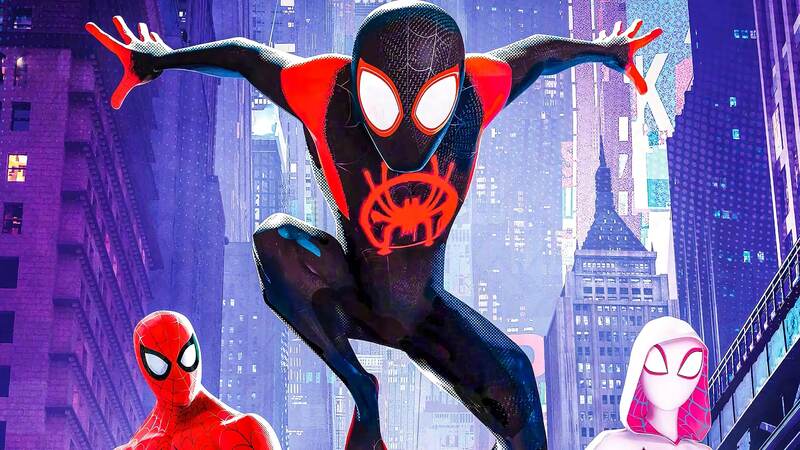 Also, we give away ‘Into the Spider-Verse’! Danny and Nathaniel are not quitters, but there are a couple of times they have had to move on. What movies and television shows have made the two give up? And why did they do it? The show starts off with lots of Endgame talk. Marvel released 36 posters this week and many people were affected by them. How did Danny – the man who cried for Godzilla – react to the posters? The two also wonder when the tickets are going to sale for the movie. Both of them go over theories as to why it is taking so long. And what does Dumbo have to do with all this? The two also talk about their recommendations for the month of April that are not called Endgame. Believe it or not, the two are able to discuss some things they are looking forward to. Danny and Nathaniel then talk about the television shows and movies they could not keep up with. Who stopped watching Game of Thrones? What is the twenty minuet rule? Most importantly, the winner of the Spider-Man: Into the Spider-Verse is announced. Thanks to everyone who entered! Adventures in Movies! is hosted by Nathaniel Muir and Danny. You can find Nathaniel on Instagram at nathaninpoortaste. You can find Danny on Twitter @default_player and on Instagram at default_player. You can reach us personally or on Twitter @AiPTMovies.